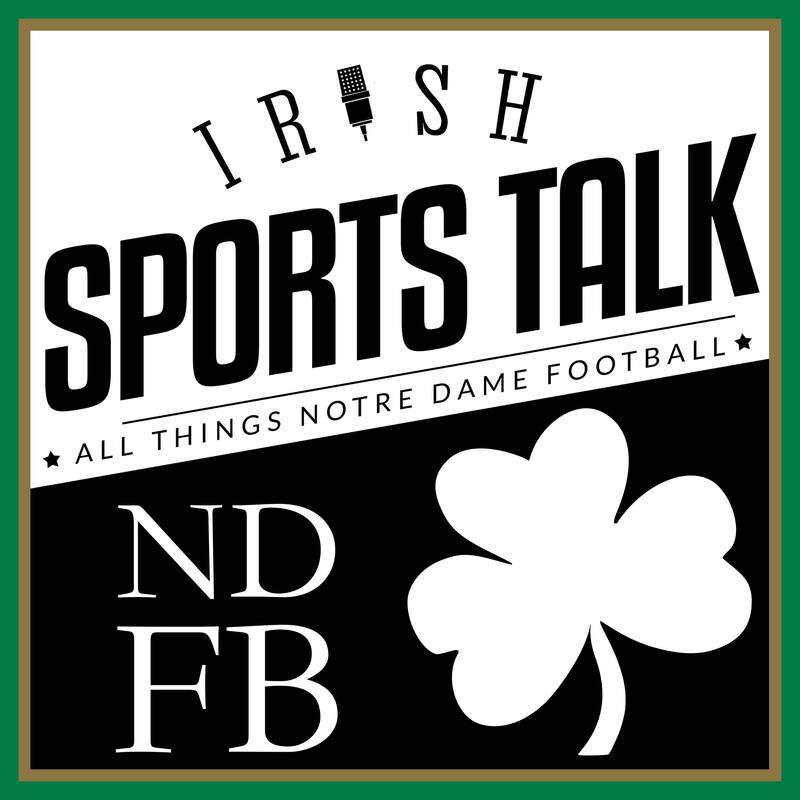 Listen to the Notre Dame Football Podcast by Irish Sports Talk on our beautiful podcast player. Our recap podcast is on Monday. 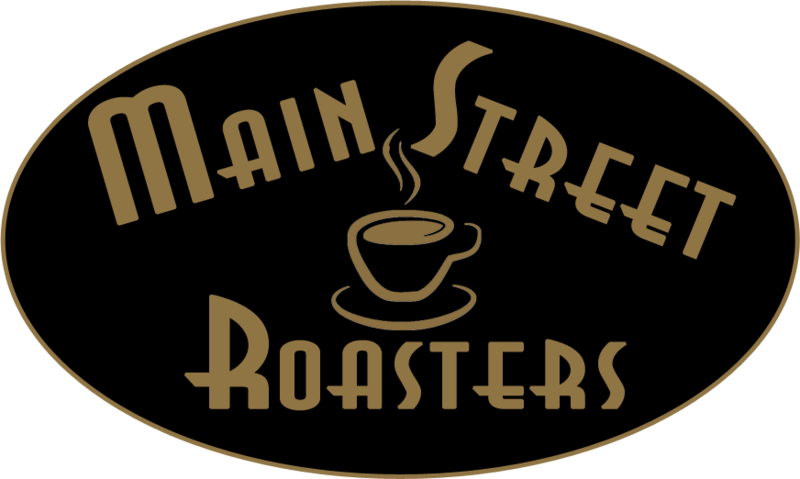 Recording takes place at 8 PM (EST) and is usually published and online by 11 PM. The topic is straightforward where we discuss Notre Dame’s previous game and generally go over the stats and look for anomalies. And on occasion, there may be a prediction to either gloat about or admit a mistake. Our opponents podcast is about our rivals and the rest of college football. Taking a look at their wins/losses and overall trajectory as the season continues. Recording takes place on Monday at 9 PM and is published at 11 PM on Tuesday. Our preview podcast might have a guest from the upcoming opponent to preview the game. Otherwise, it’ll be Reuben and Randall discussing the strengths and weaknesses of the different position groups and how one or the other can get the upper hand. In the off-season, recruiting is more in focus for us at Irish Sports Talk and we invite podcasters from Notre Dame’s opponents for our “Summer Preview” or “Early Preview.” These podcasts give a little insight into what’s been going on at spring practice and the summer storylines that will shape the team into what Notre Dame can expect to face on gameday. We are Notre Dame football fans like all of you are. We’re not the smartest podcasters by any means and we don’t have media credentials to get into Brian Kelly’s press conferences. But we’re not afraid to make mistakes or admit what we don’t know or understand. For us, at Irish Sports Talk this is a weekly journey to becoming a more informed Notre Dame football fan. We invite any listener to join with your (1) knowledge, (2) opinion, and (3) enthusiasm. Become more involved by joining the Irish Sports Talk Forums. Prefer to Read Instead of Listen? If you’re tired of listening or don’t have the time, check out our friends at the Irish Turning Point. They have great coverage of Notre Dame football with new blog posts every week.